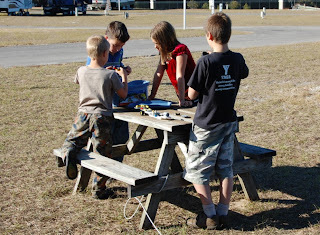 Today was homeschooler park day, AND they had a potluck lunch, AND we got to meet the Hoskins family! They're a future RVing family I'd connected with on Facebook, and hopefully we'll meet up with them again somewhere on the road. 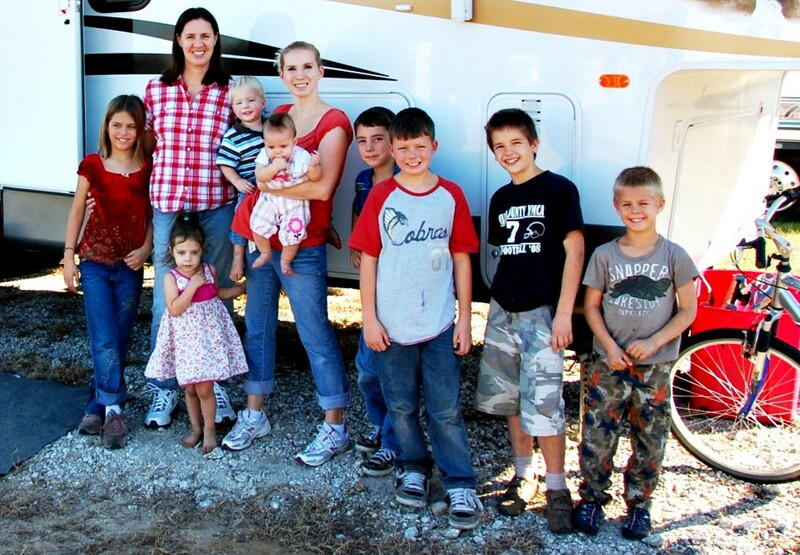 It was fun to talk with Jen and the other homeschooling moms and see the variety of approaches to homeschooling. It's so great to be able to customize it to your children, lifestyle, location, etc. 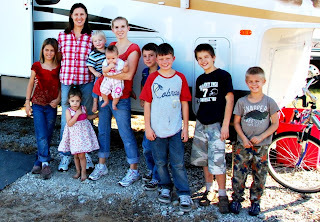 How fun that you got to meet and encourage this family starting a journey like your own! 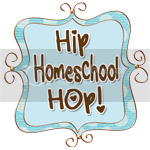 Popping by from the Hip Homeschool Hop!